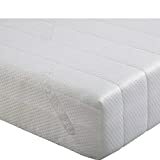 Value Range The Linens Limited Value Range Polypropylene Hollowfibre Anti-Allergy Duvets are available in single, double, king and super king sizes and in a variety of different Tog ratings. 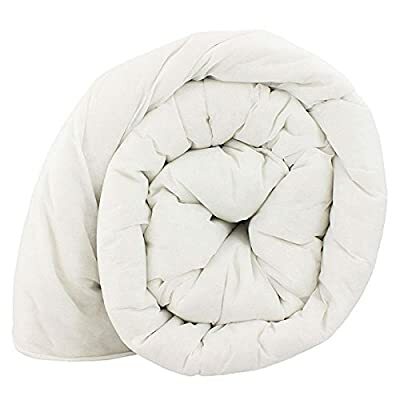 These duvets are the perfect solution to low cost bedding yet still offer warmth and comfort no matter what time of the year it is. 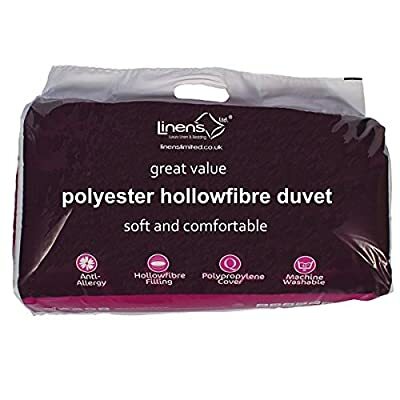 With its polypropylene fabric cover and hollowfibre polyester filling they are perfect for anyone suffering from allergies such as asthma and eczema due to its anti allergy properties and can be hand washed as well as machine washed.